VRCO has a vision for a flying car with a new form of personal aircraft as the initial phase. It is a showcase for British innovation with advanced lightweight composites enhanced with graphene nanomaterials. The vertical take-off and landing craft will be capable of carrying 180 kgs or two people. It features detection and avoidance technology with safety measures including a ballistic parachute and low altitude crash prevention systems. Working with leading innovators and key industry partners at the forefront of the UK’s power storage systems, the craft will be fast-charging and have enhanced range. 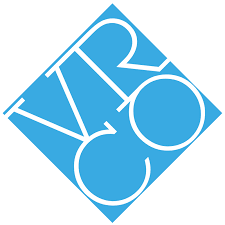 Connect with VRCO Ltd on Twitter and Linkedin.